Get to know the faces and pieces of our 2018 Composition Competition. After a very competitive year with 137 submissions, we couldn't be happier to introduce our winner, runner-up, and three finalists. Shavon Lloyd is a student at the Crane School of Music at SUNY Potsdam, where he studies both Music Education, with a vocal emphasis, and Composition. Lloyd writes a wide variety of music, ranging from intimate solo pieces to exciting choral and orchestral works, which have been performed and read by ensembles such as the Crane Concert Choir, Crane Symphony Orchestra, Akropolis Reed Quintet, and the Ethel String Quartet. In 2014, Lloyd won the Manhattan Choral Ensemble’s New Music for New York composition contest with his choral piece, "Untitled," becoming the youngest person to ever win the competition. Read our Q&A with Shavon here. A composer of diverse influences, Ethan McGrath seeks to write music that will help break down barriers between people and have the potential to convey meaning to anyone who hears it. A requiem entitled That They May Rest, a Missa Brevis, and a Magnificat are among Ethan’s most significant compositions to date, as well as a Te Deum, which was commissioned for the 2018 Southern Division ACDA Conference. His compositions have been featured in workshops by Rodney Eichenberger and have been performed by the Capitol Hearings, the Taipei Chamber Singers, and the Ely Cathedral Girls’ Choir. His Nunc Dimittis recently won first prize in the Musica Sacra Nova Competition in Poland and will be premiered in July, 2018 by the Choir of Trinity College, Cambridge. Ethan holds a BMus in composition from the University of Tennessee at Chattanooga and an MMus in Choral Studies from the University of Cambridge (UK), where he studied conducting under Stephen Layton, Timothy Brown, Graham Ross, and others. Read our Q&A with Ethan here. Deanna Witkowski is a pianist, composer and vocalist based in New York City. Her 2017 trio album, Makes the Heart to Sing: Jazz Hymns, features fourteen of her jazz hymn arrangements alongside a companion sheet music book. Her catalog includes eighty sacred music originals and arrangements, including two jazz Masses. 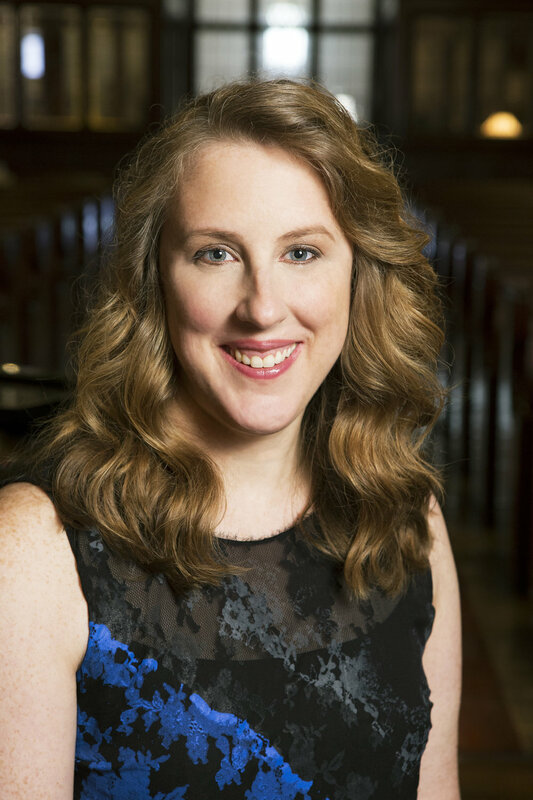 In addition to her awards as a jazz pianist, including the 2002 Great American Jazz Piano Competition and the 2017 HotHouse New York Fans Decision Jazz Award, her compositions have won the 2017 ChoralArt New England Carol Contest; the 2016 Illinois-ACDA Composition Contest; and the 2017 annual hymn search sponsored by the Hymn Society in the US and Canada. As a 2018 Sacatar Institute Fellow, Witkowski is currently on a two-month residency in Itaparica, Bahia, Brazil doing research for her upcoming project, the Nossa Senhora Suite. The suite will merge Afro-Brazilian expressions of the Virgin Mary with new composition for Witkowski’s jazz quartet, percussion, and four vocalists. She is also the recipient of a 2018 New York State Council on the Arts Individual Artist Grant. Visit Deanna online at deannajazz.com. A Canadian Born composer, Joy began composing and arranging in college as needed for various groups within her school and church. Relatively new to the “professional” composing world, since 2011 her pieces have been performed and well received throughout the world. Her works have been recognized on the ChoralNet Spotlight blogs, the Silver Platter Awards, the Haru Kan Youth Choir Competition in Tokyo, Japan, Tempo Magazine in British Columbia, and have placed in The American Prize. Joy is also endorsed by Project Encore. 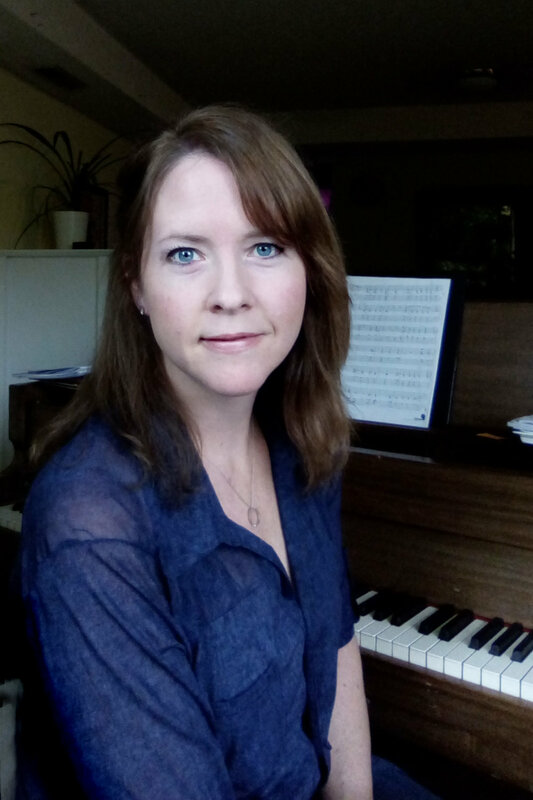 In addition to choral music, Joy enjoys writing piano and instrumental pieces for her students. Rich Campbell is an award winning composer whose works have been performed by the Australian Boys Choir, VocalEssence, SACRA/ PROFANA, Octarium, The Young People’s Chorus of New York, The Manhattan Choral Ensemble, Polyhymnia, Pacific Edge Voices, Pacific Women’s Chorus, Harrisburg Gay Men’s Chorus, San Francisco Bay Area Chamber Choir, Chester River Chorale, Wasatch Chorale Ars Nova, College of St. Rose, San Francisco State, Georgia College, University of Northern Iowa, University of Rhode Island, Dordt College, Florida State, St. Andrew’s College, MIT, Voices Boston, Cantabile Youth Singers, OAKE National Honors Choir, Philadelphia Center City Opera Theatre, Brass Initiative, C Street Brass and ensembles at Indiana State’s Contemporary Music Festival and the Southern ACDA Conference. He has appeared playing his compositions on film and television, including SMASH and The Devil’s Advocate. His theatrical collaboration Puppy Love was staged at NY’s PS 122. He is the co-writer of songs on a Grammy nominated album by The Triplets and an alumnus of the Crane School of Music, SUNY Potsdam, where he studied composition with Robert Washburn and piano with James Ball. He lives in NY and has run 21 marathons.